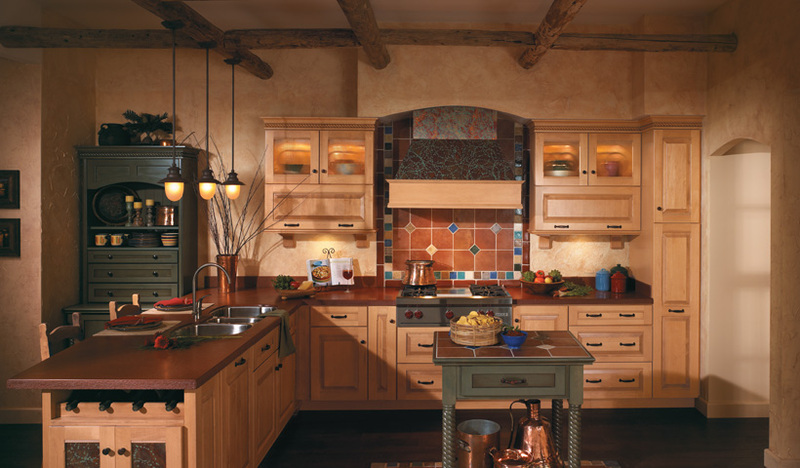 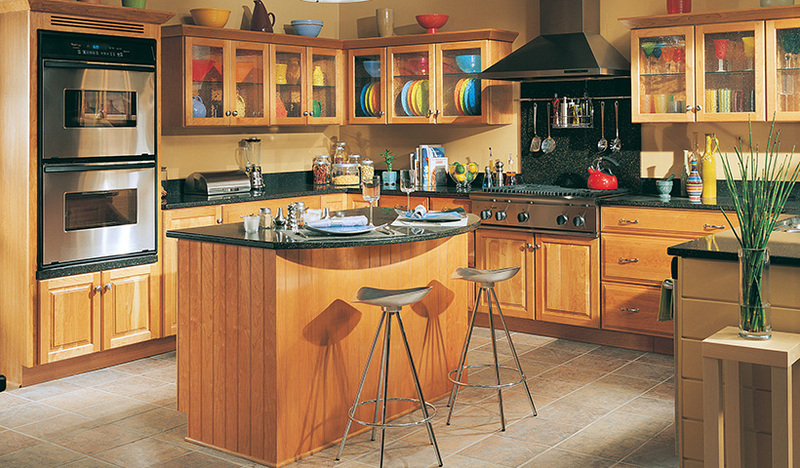 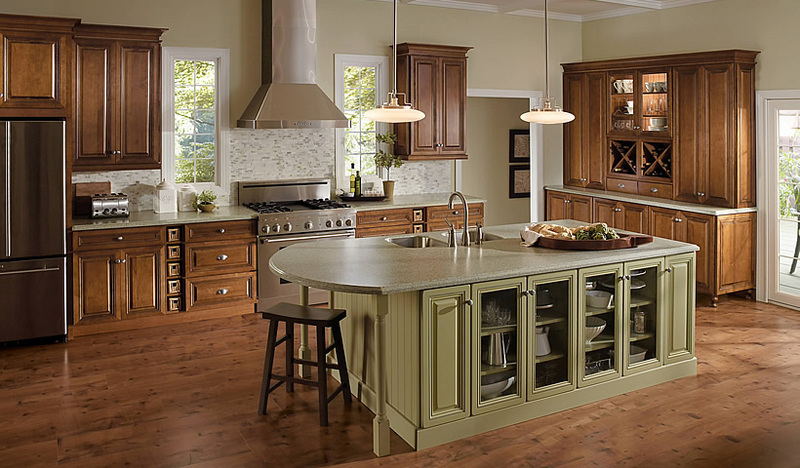 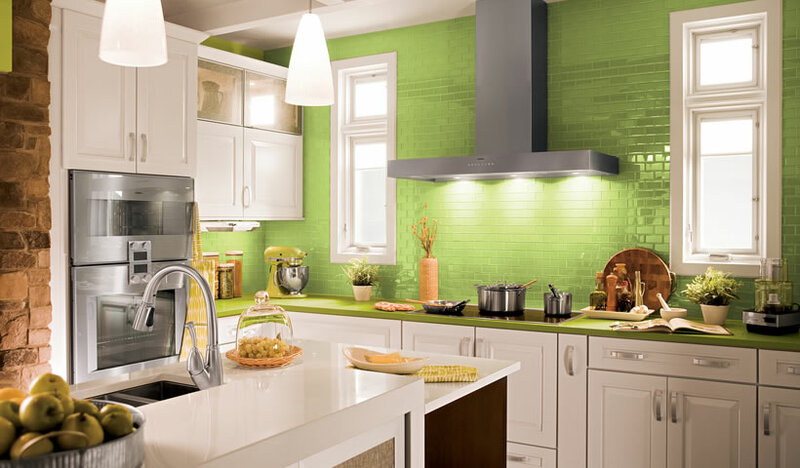 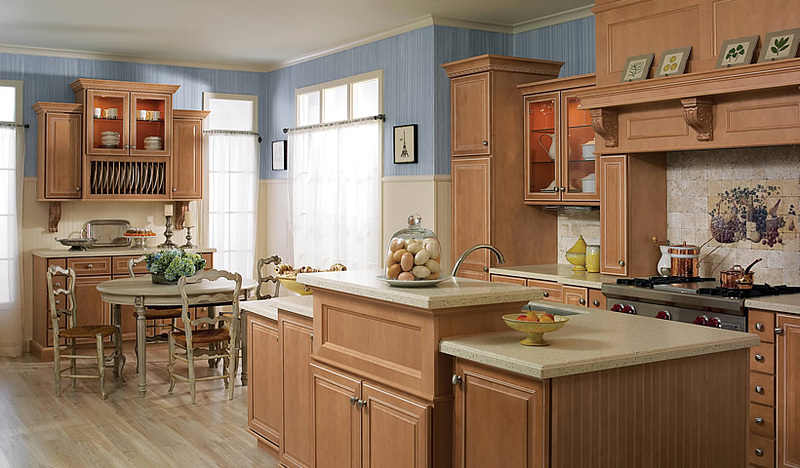 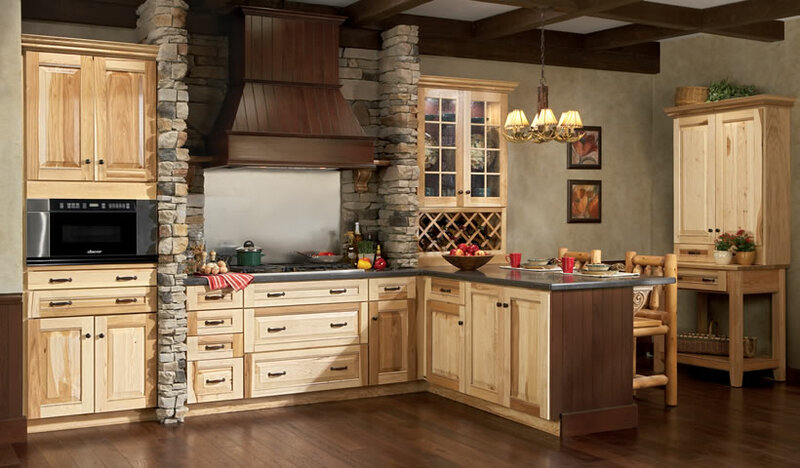 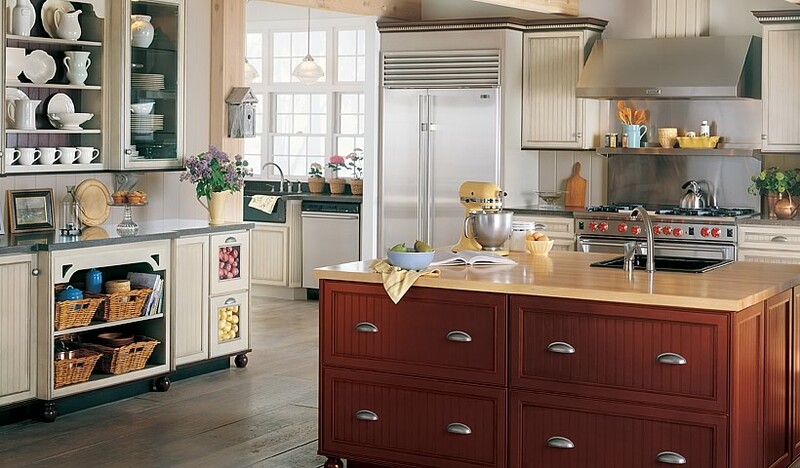 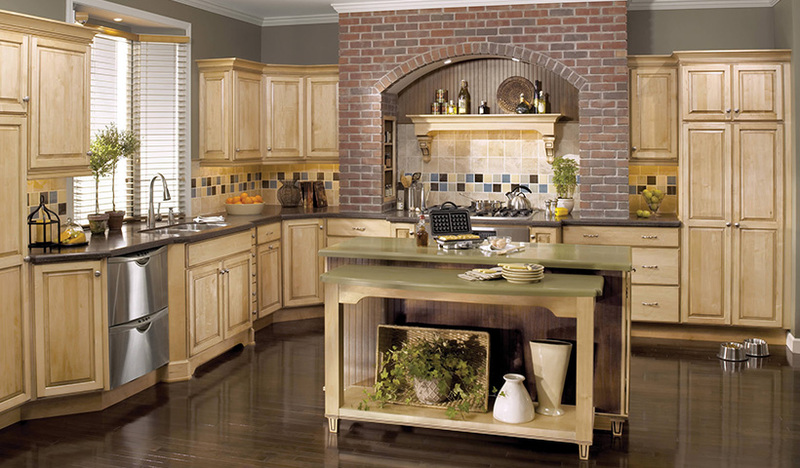 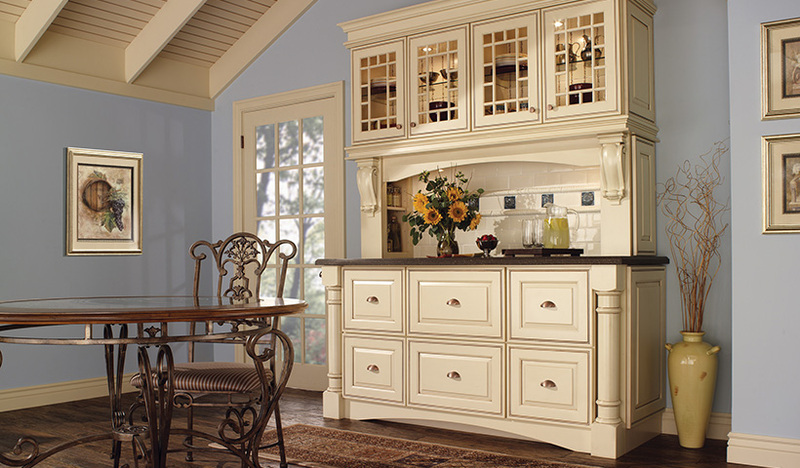 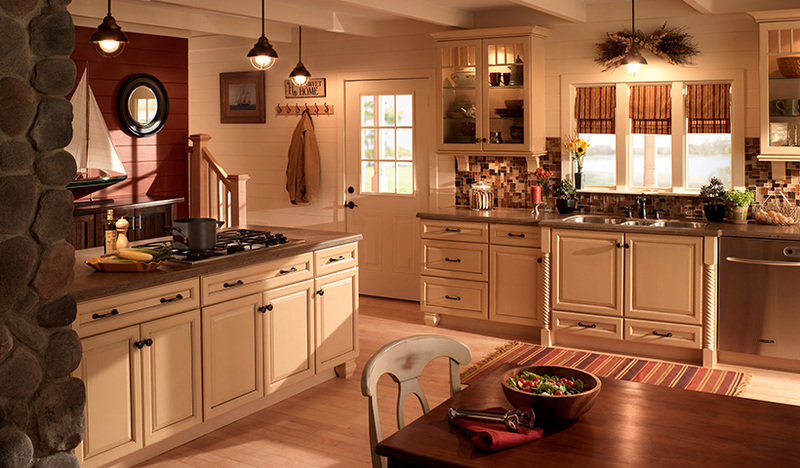 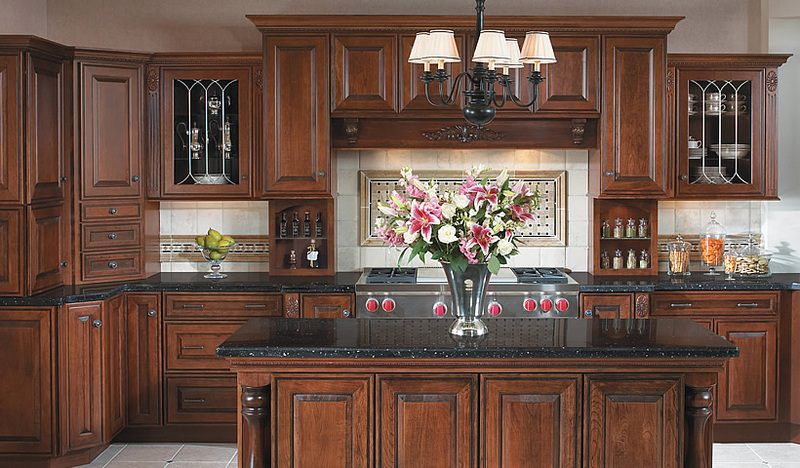 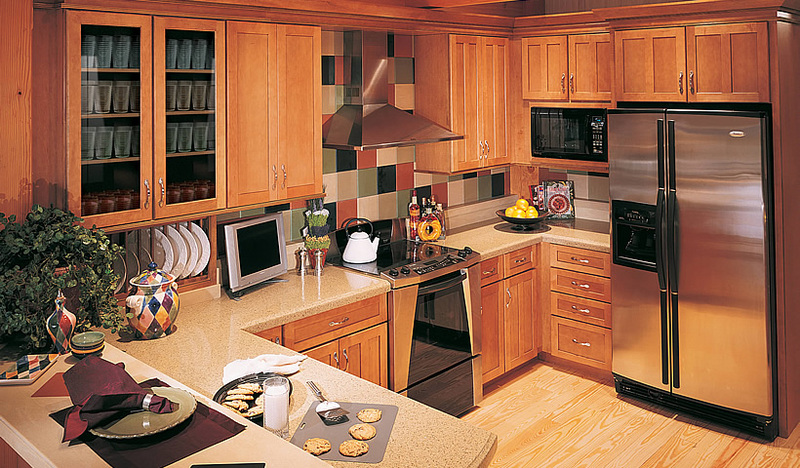 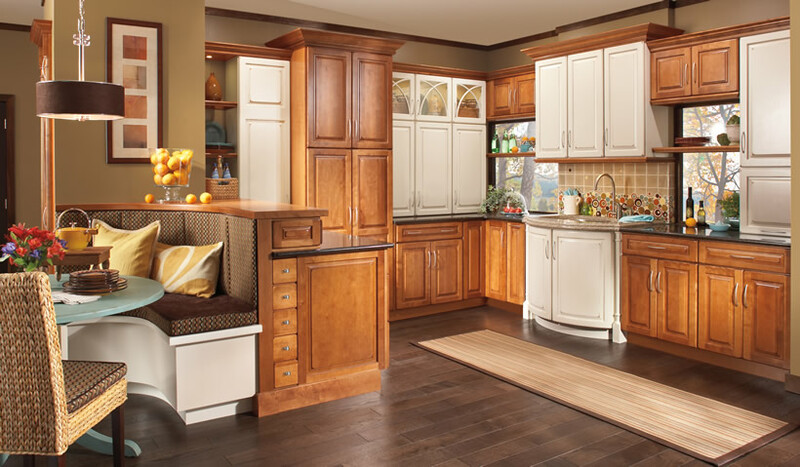 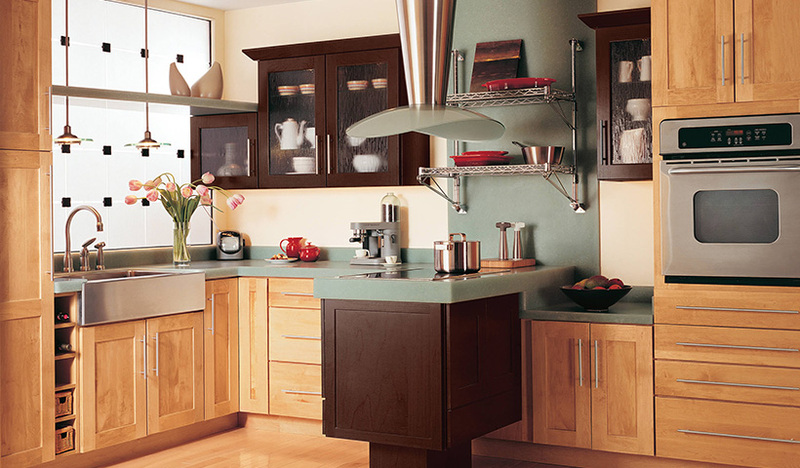 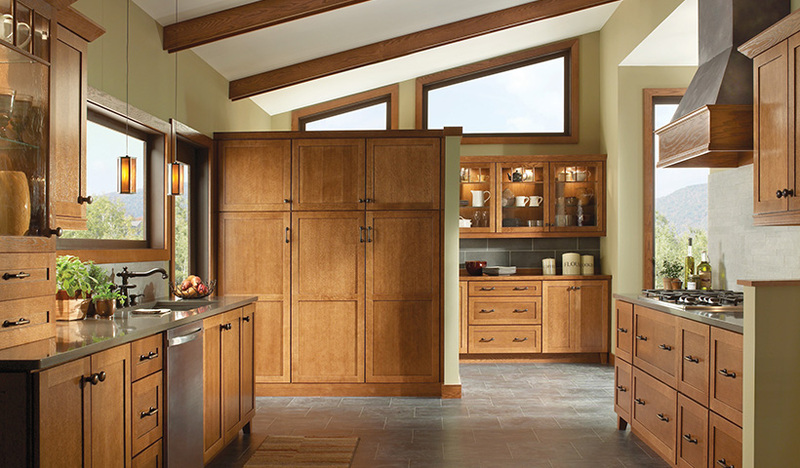 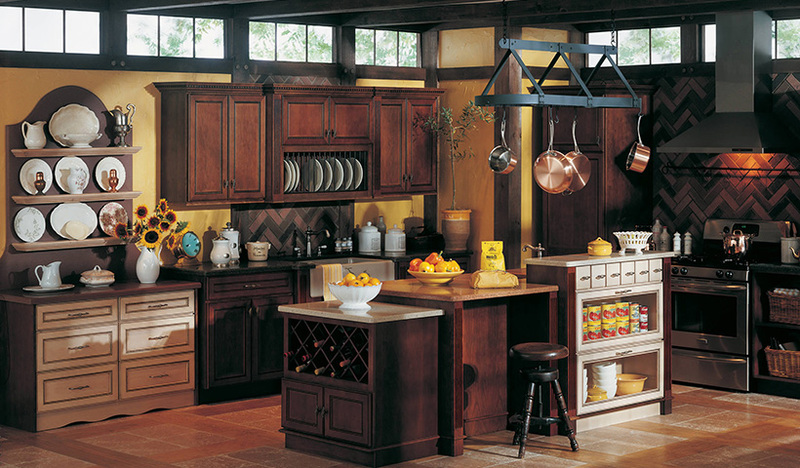 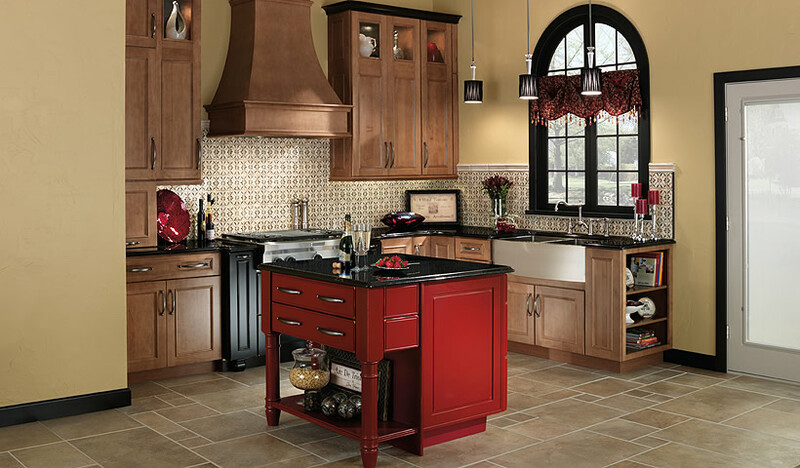 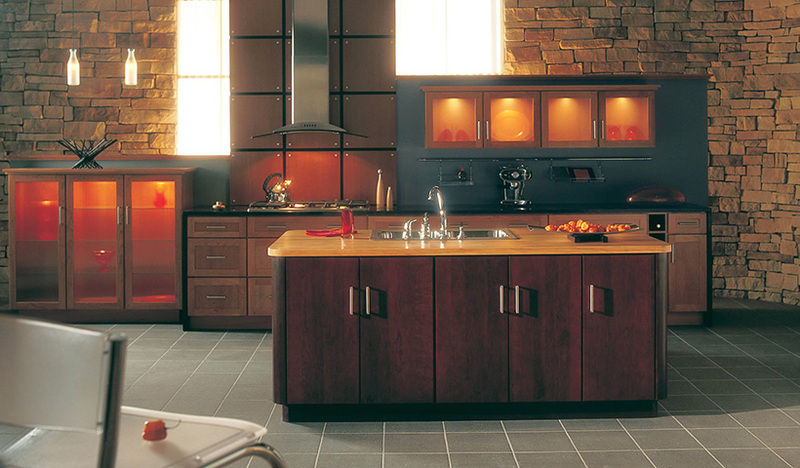 Browse our library of kitchen ideas as you plan your kitchen remodeling. 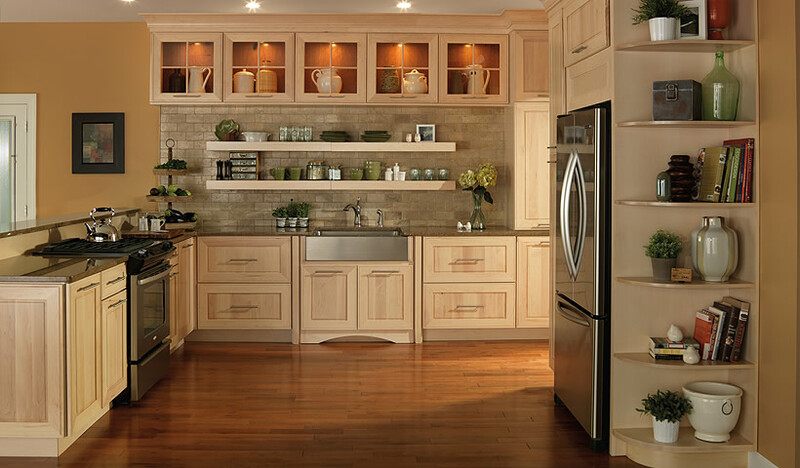 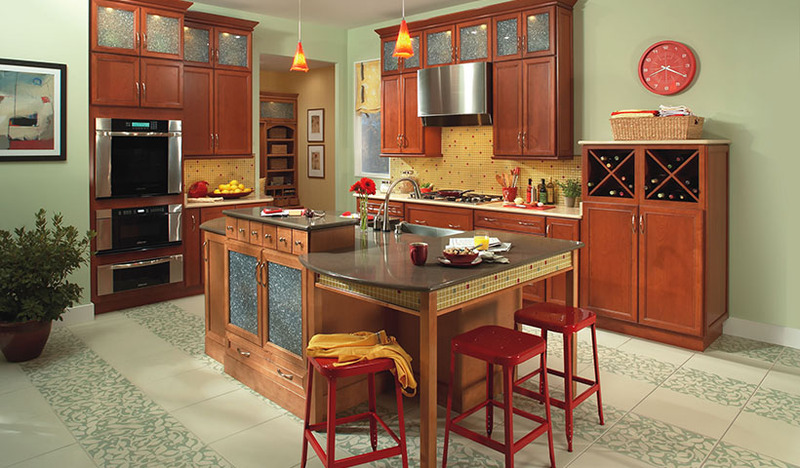 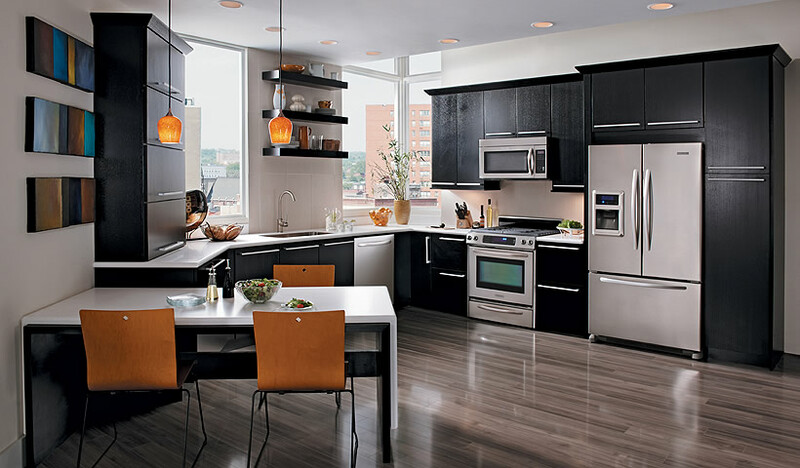 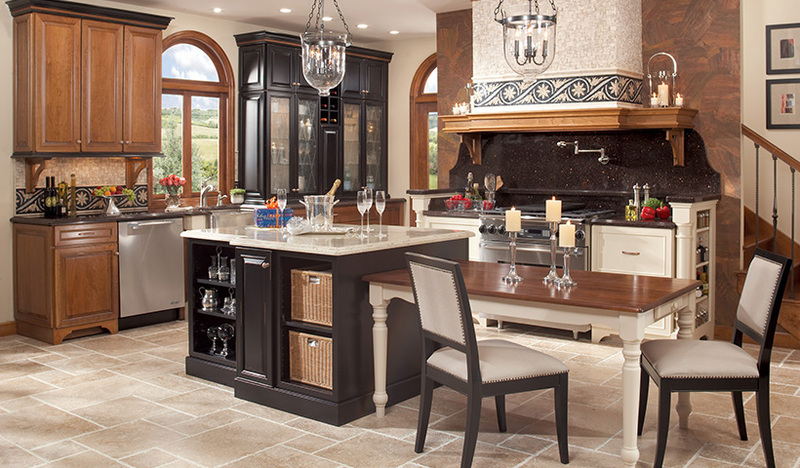 Our kitchen photo galleries feature award-winning kitchens by KraftMaid and Merillat. 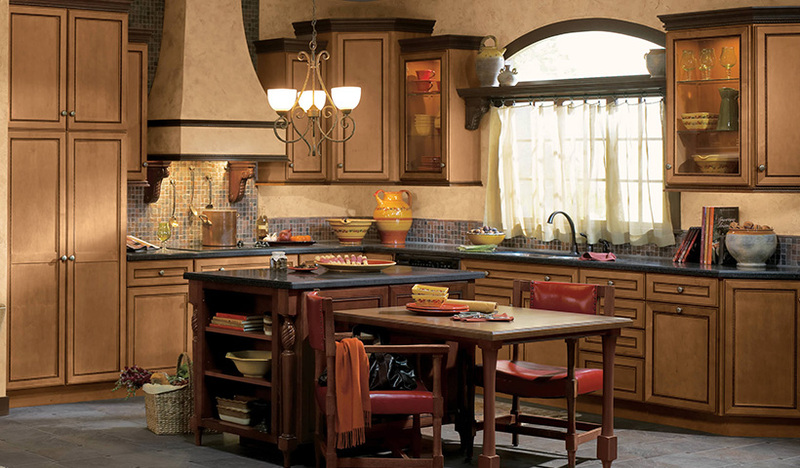 For more resources and downloads, please click here.